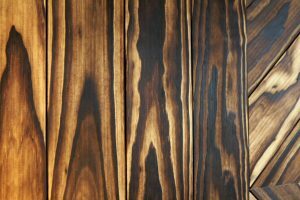 An eye-catching new element that’s quickly gaining popularity in UK homes, Accoya Feature Walls helps any room to stand out from the crowd. 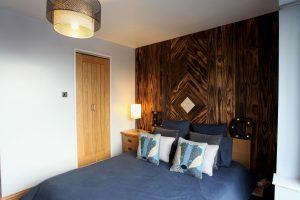 The perfect choice for rejuvenating long-forgotten or dark areas of the home, there’s a range of attractive finish options on offer to give every property a unique style and feel. 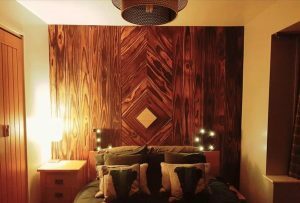 All our featured walls can be styled in such a way, that the overall internal aesthetic of the room can be maintained or shaken up dramatically. 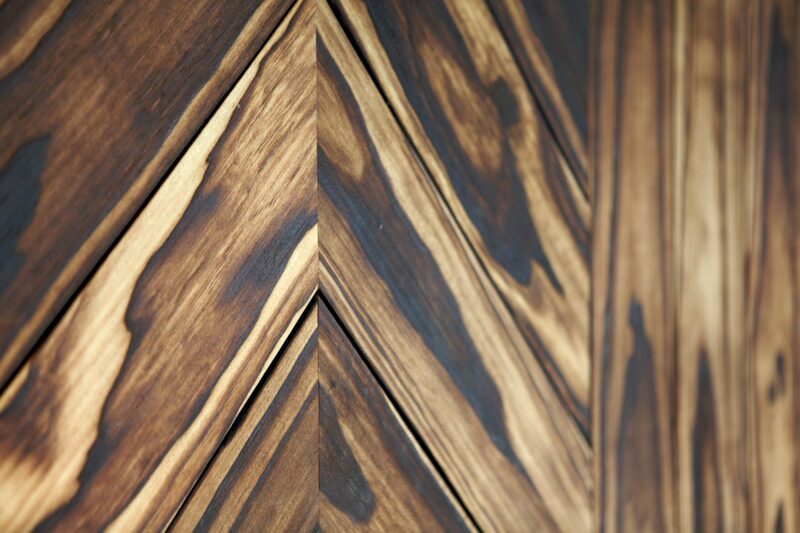 Either way a long-lasting impression is always guaranteed. Accoya allows for many beautiful finishes that sit at both the light or dark end of the colour spectrum. 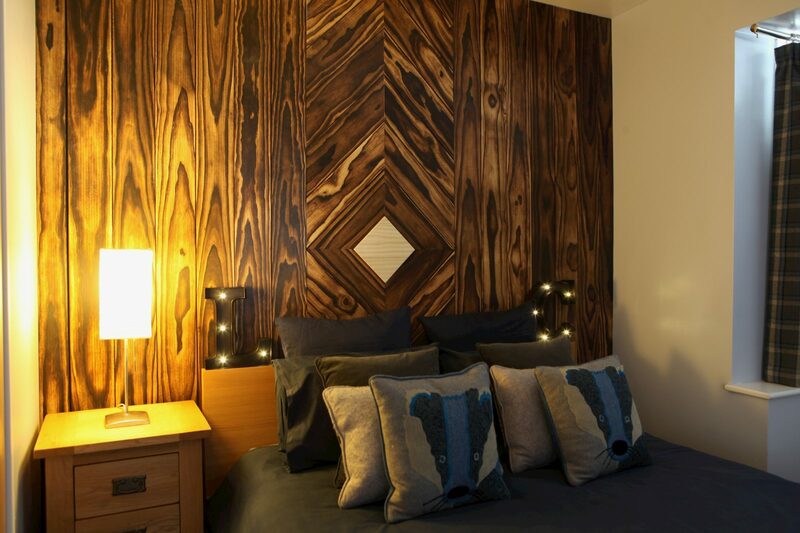 Such flexibility gives our feature walls the ability to adapt to any homeowner preference. 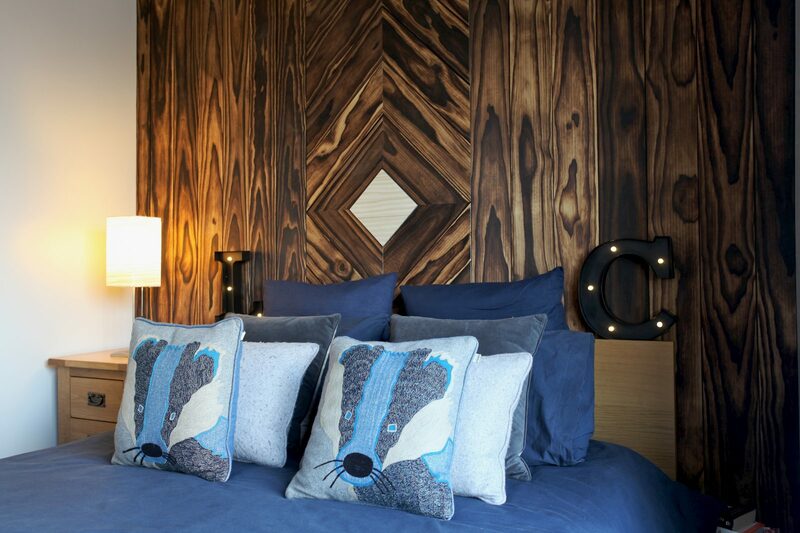 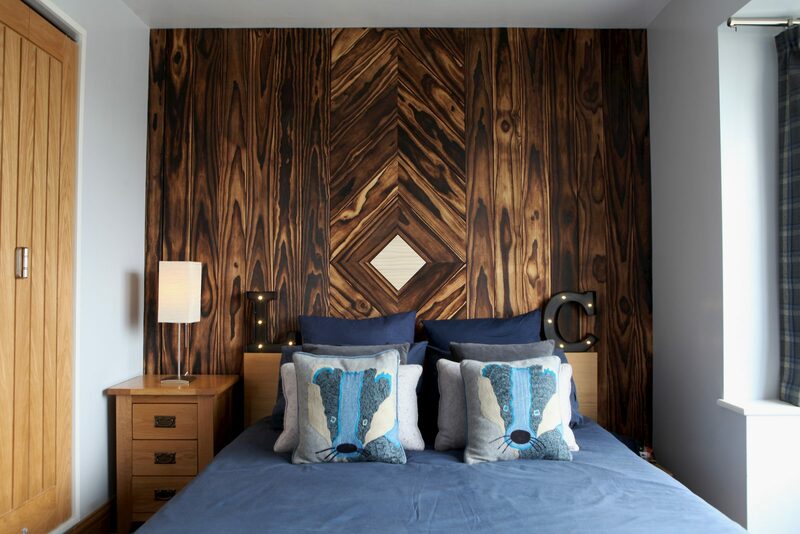 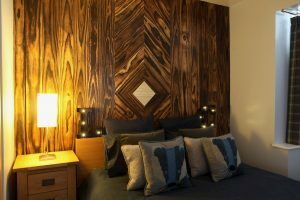 A big appeal of an Accoya feature wall is the natural warmth that comes from the woodgrains embedded within each panel. 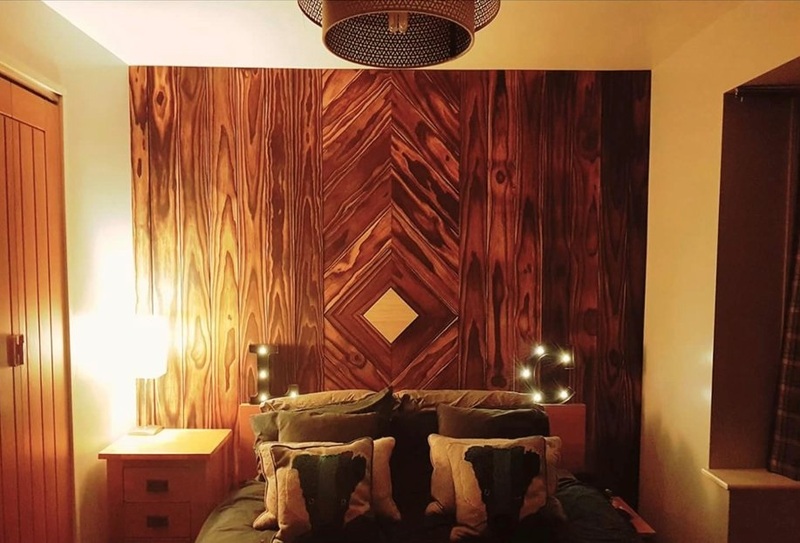 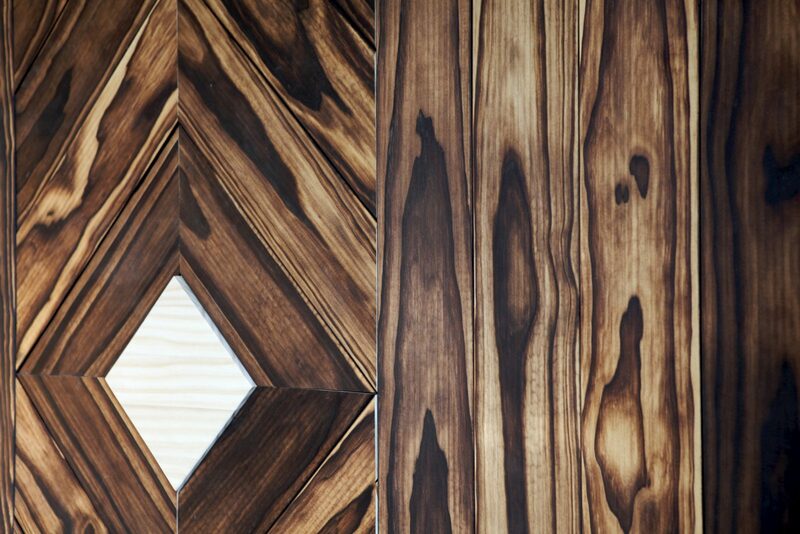 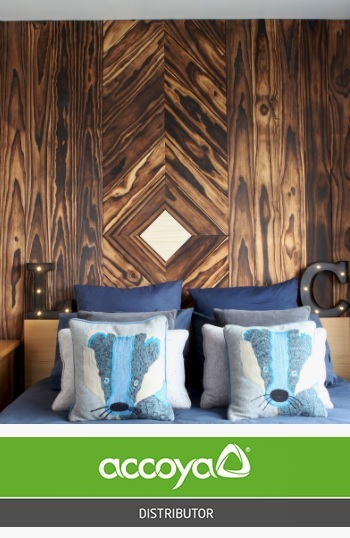 Patterns like triangles, squares, and circles can still be accomplished, all while still being able to enjoy the organic rings of the timber being fitted to the wall. 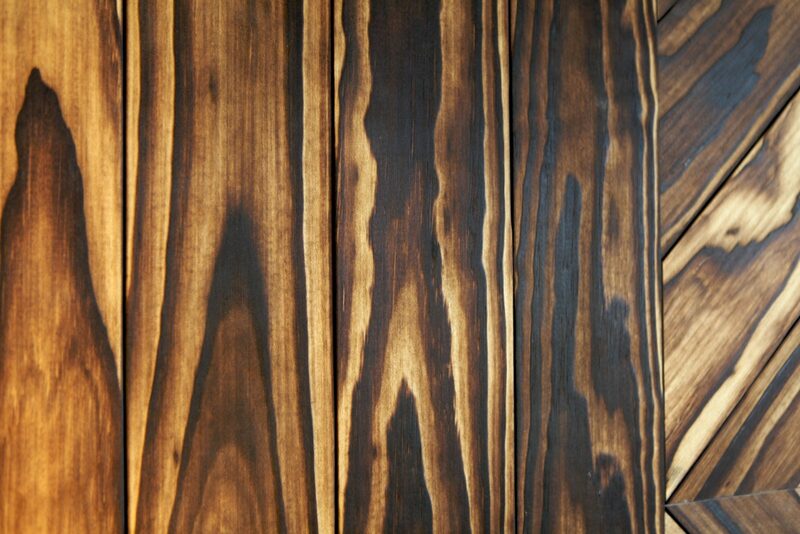 Typically finished with Woca internal maintenance oil, they always reflect light rather beautifully. 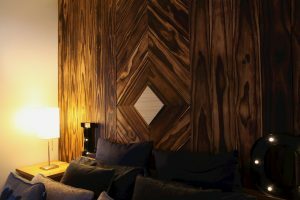 Every featured wall comes engineered in high-performance and natural Accoya, a type of timber that’s been specifically designed to be hard-wearing yet beautiful. 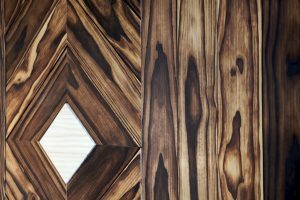 Once fitted, the Accoya wood will actively resist knocks and scratches should any naturally occur, remaining an eye-catching centrepiece for many years to come.